Even though Benjamin is only in school for three hours, I was able to grab a Caramel Latte from Dunkin Donuts and drive 40 minutes to Portland and go to Michael's, AC Moore and Target. This is luxery for me. 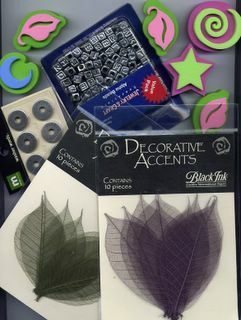 Here are my art-related purchases: cheap foam stamps, silver-tone letter beads, "washer words," leaf skeletons in GREEN and PURPLE! 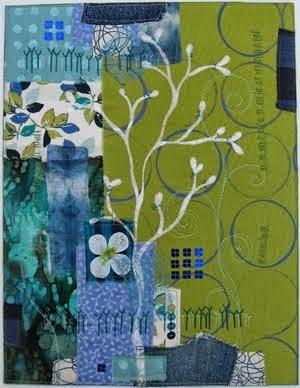 I'm making some more fabric collages... so all of these will be added inspiration. I didn't figure you needed a list of items purchased at Target (underwear, laundry soap etc). My grandson, Milo, was 3 in November and started preschool 3 days a week in January. Stephanie has been reveling in those hours of freedom so I know she would relate to the marathon drive and shopping excursion!! Love your embellishments. 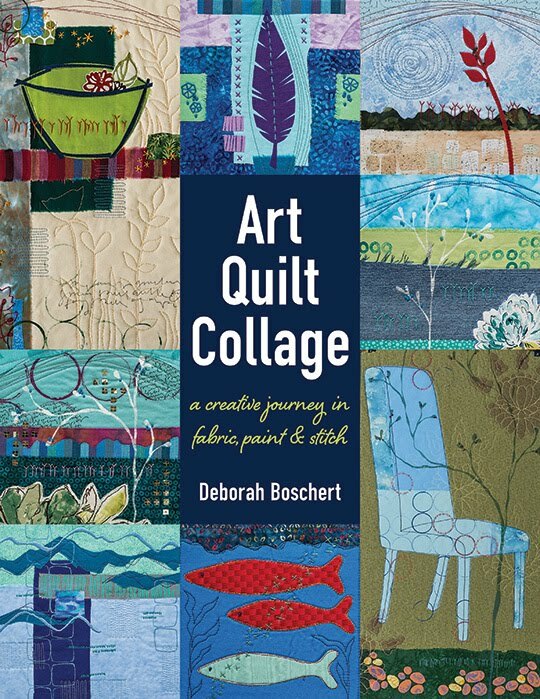 Deborah, where did you pick up the skeleton leaves? I love them but have had to order them via the internet. Did Michael's have them? I've looked here and they didn't carry them. But your bounty looks great! Glad you had some YOU time! I went to AC Moore for the first time 3 wks ago. It was the first time I'd seen one in our area. Otherwise, I have a Michael's problem. My husband won't even go anymore. I LOVE those skeleton leaves. They inspire me. Where did you find them?